by Minna on September 25, 2014 in Teachings. 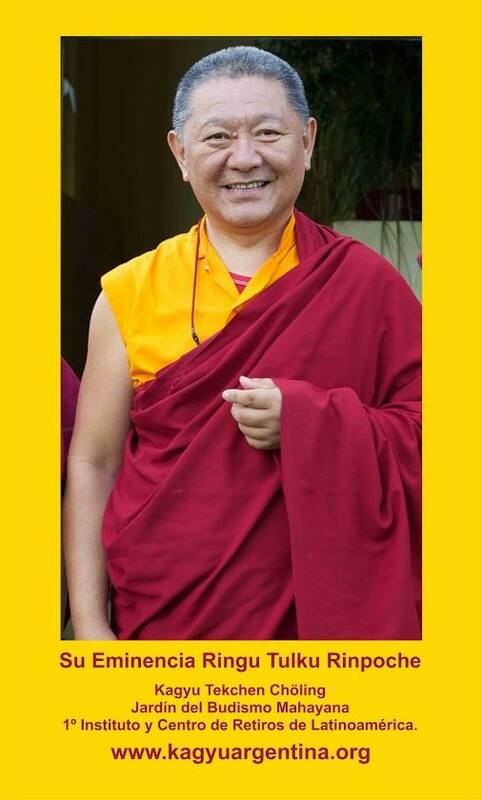 On Saturday and Sunday, September 27-28 2014, there will be webcasts streamed from Rinpoche’s teachings at Kagyu Tekchen Chöling in Buenos Aires, Argentina. The webcasts can be viewed at facebuda.org. There will be translation to Spanish, and the English will also be webcast. Viewing the webcast at facebuda.org is quite simple. If you have any issues with the transmission, try refreshing your browser. With courtesy of Kagyu Tekchen Chöling and Comunidad Dharmadatta. Special thanks to Ani Damchö.